Training in a Muay Thai camp programme in Thailand will be one of the most exciting and rewarding things you ever do. 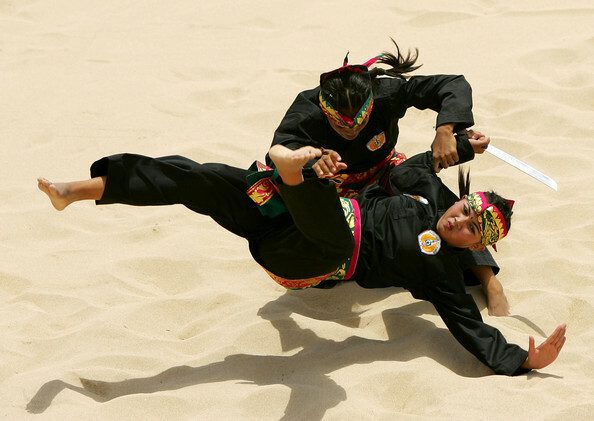 You will push your body to its limits, whilst meeting a host of interesting people, and receiving first-class coaching in Thailand’s ancient national sport. 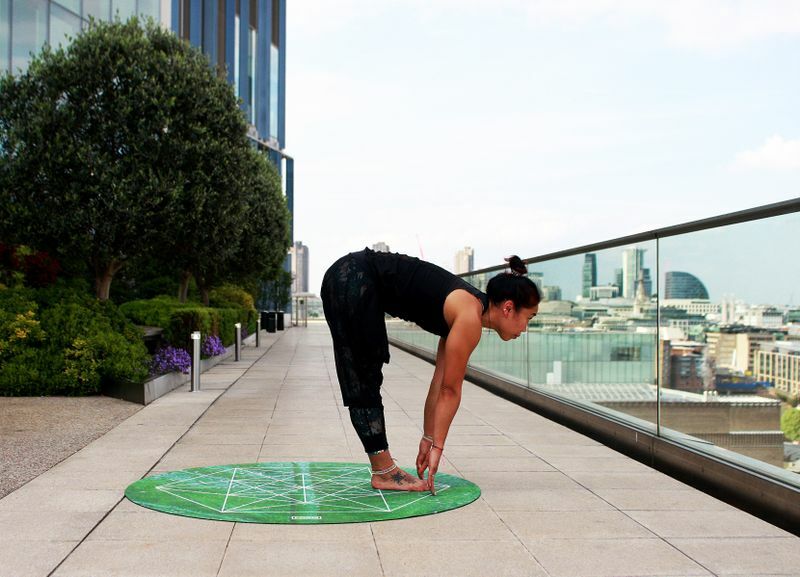 But completing days, or even weeks of intense Thai boxing training isn’t a stroll in the park. It takes hard work and determination. 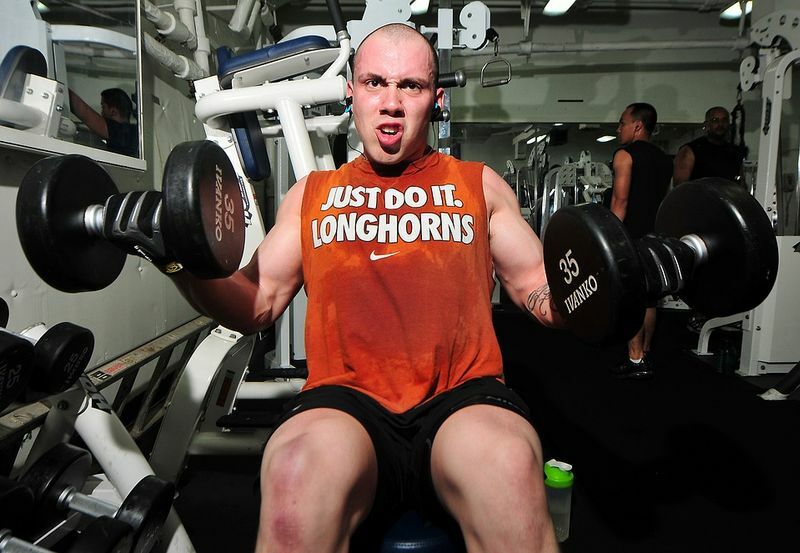 It will push you physically, and mentally to levels you may not have experienced previously. So, if you want to achieve that huge sense of accomplishment you get after successfully completing a Muay Thai camp, it’s wise to put in some preparation before you jump on the plane. 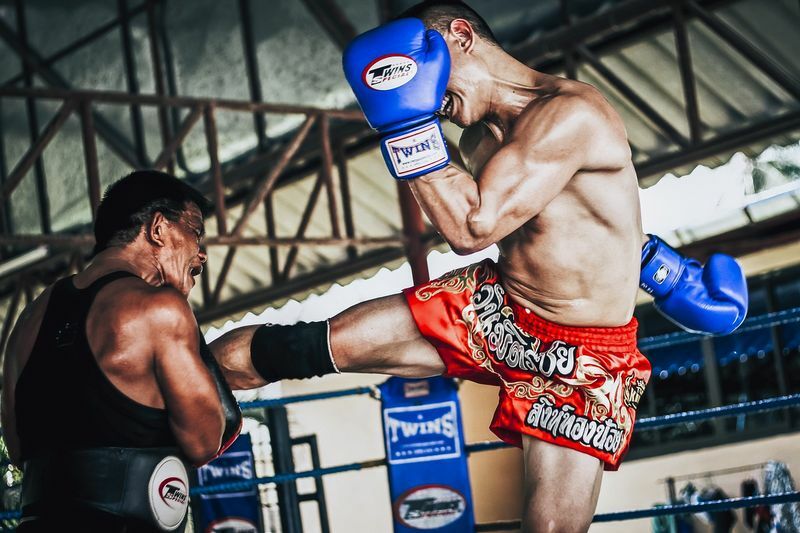 Some people will have done some Muay Thai training before booking their spot at a training camp in Thailand, but for those who haven’t; try training at the local gym first. Muay Thai is a great sport that can help you become fitter, have fun, and make friends – but it’s not for everyone. Muay Thai can be a tough challenging sport at times, even if you’re only training casually. Training at a local gym for a few weeks will give you good exposure to the Muay Thai environment and give you a taste of the intensity of the exercise along with some basic grounding on the fighting style. Sparring can also be intimidating for newcomers, so it’s best to get a few rounds of experience before entering a camp where you will probably be expected to spar. Most Muay Thai camps will start the day with an early morning run of at least 3 or 4 kilometers. So, if you’re not accustomed to jogging, you’re going to be at a big disadvantage. Try to fit at least 2 runs into your weekly routine in the build-up to your trip. To really condition yourself for the environment of a Muay Thai camp, do your jogging in the morning before you go to work – this will get you used to get straight out of bed and into exercise mode. Regular running will also improve your cardiovascular condition, which will help you get through those grueling pad work and heavy bag sessions. Skipping is a staple element of Muay Thai training and something that you’ll be expected to do as part of your warm-up for most sessions. Skipping requires perfect timing, strong calves, and agility, so it’s not a skill you will be able to pick up overnight. If you want to enter the camp with a decent standard of skipping ability, you’ll need to learn how to skip properly and practice regularly. If you already train at a Muay Thai gym, turn up early for sessions, grab a rope, and get some practice in before you start your session. 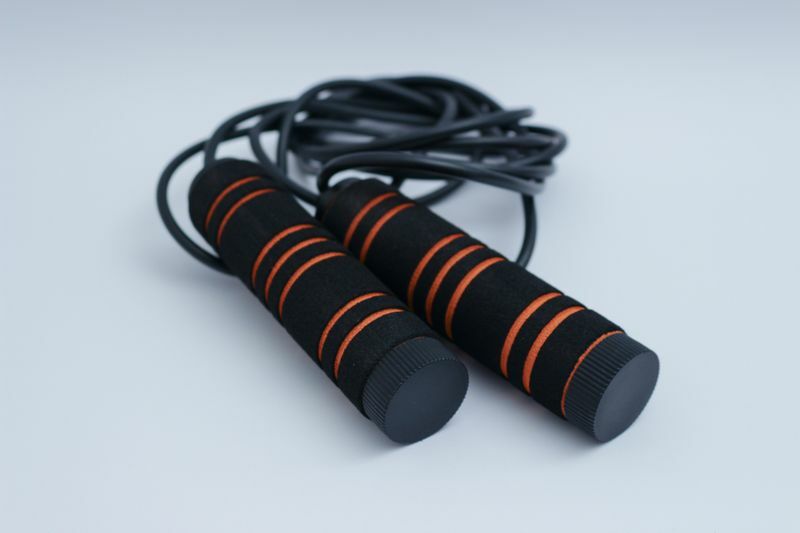 If you don’t train at a gym, you should get yourself a skipping rope and practice at home. There are lots of skipping tutorials on YouTube that will show you the basics. Don’t forget to practice barefoot to mimic the conditions of a camp. 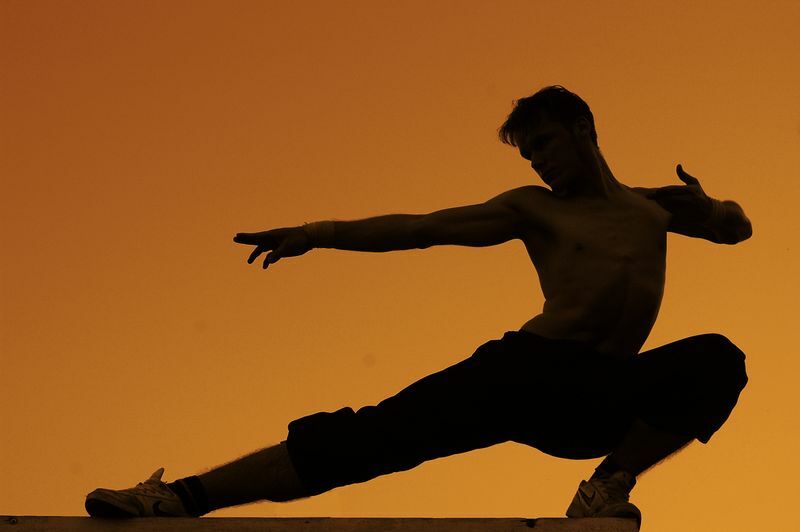 If these muscles are tight, you will have trouble performing some kicks and could end up with a muscle strain. This video has some great stretches to increase your flexibility for Muay Thai – do them daily in the build-up to your camp. 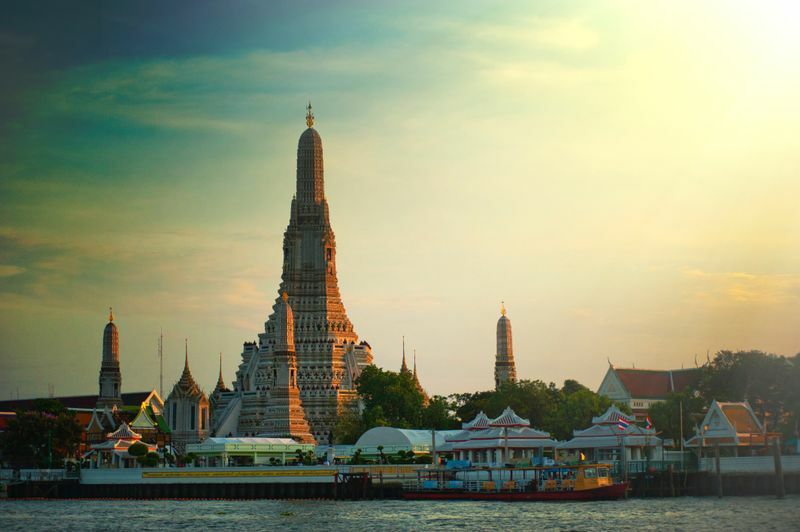 If you’re traveling from a colder climate than Thailand (which most people will be!) you will find training in the heat and humidity quite tough. 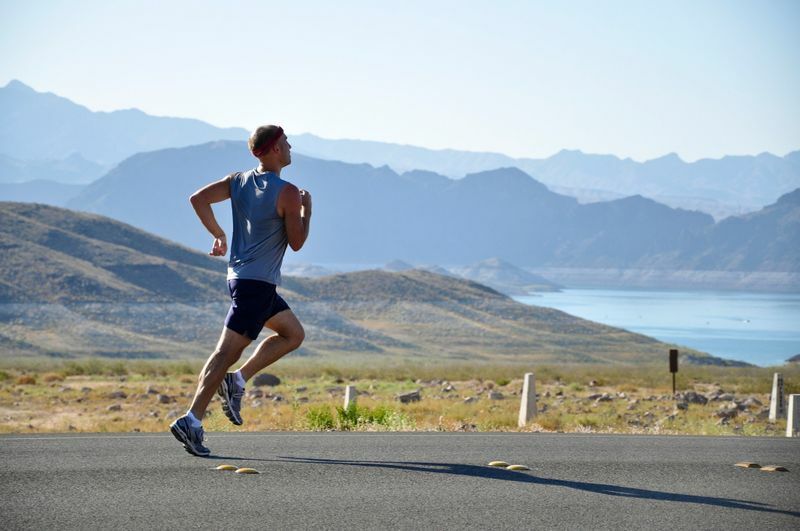 There’s no way that you can totally nullify the effects of this heat on your body during exercise, but there are steps you can take to reduce them. 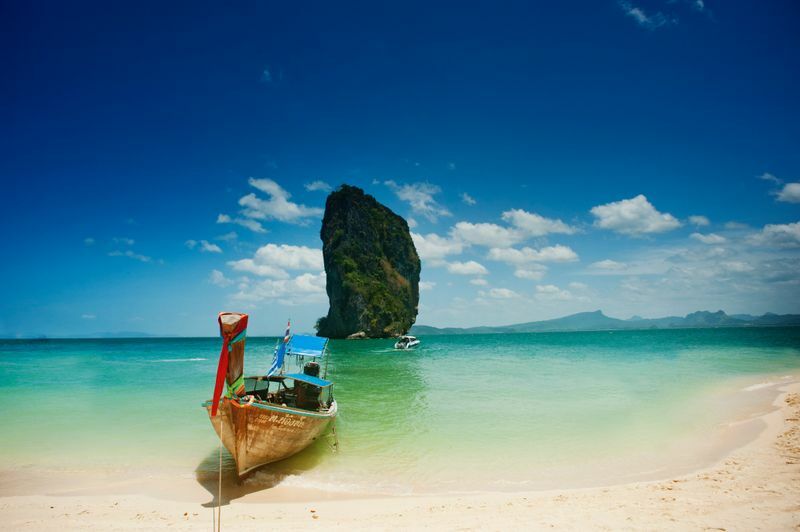 Firstly, arrive in Thailand a few days before you start training so that your body has time to adjust to the heat. If you’ve traveled from a cold or mild climate, and jump straight off the plane to start training, your body will be in serious shock. In the weeks before you travel you can also train in more layers of clothing than you normally would to get yourself used to the feeling of training at higher temperatures. Also, pack some sunscreen to apply when out jogging and a water bottle to stay hydrated. Muay Thai camps are one of the best martial arts training experiences on offer in the world, so as long as you are prepared to work hard and listen to your coaches, you will have an amazing time, meet some great people, and learn lots about the sport of Muay Thai. 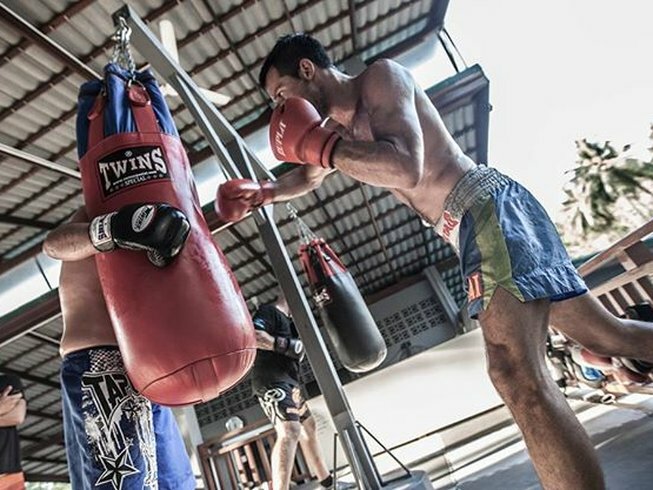 Keen on going on an authentic Muay Thai training camp? Select from hundreds of offers on our website, take your pick and book your flight! It’s as easy as that. Darren Mitchell is a Muay Thai enthusiast and writer for the BestMuayThai blog. He’s trained Muay Thai students all over the world for several years and has trained with some of the best coaches in the sport. When he’s not training, Darren loves nothing more than relaxing on a sunny beach with a good book and a cold beer.